16x14ft Princess Combi, Look on Castles and Prices for our whole range. 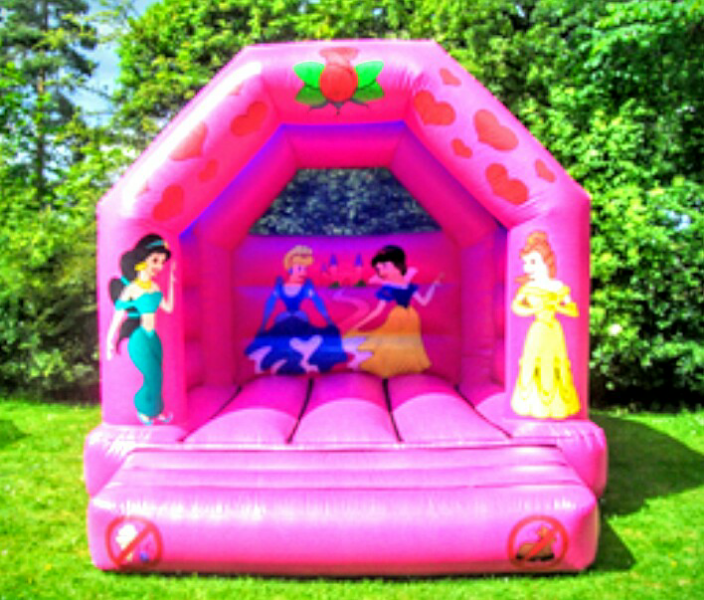 12x12ft Princess, Click onto Castles and Prices for our whole range. 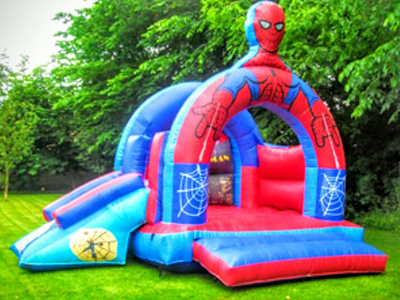 16x14ft Spiderman Combi, Click onto Castles and Prices for our full range. 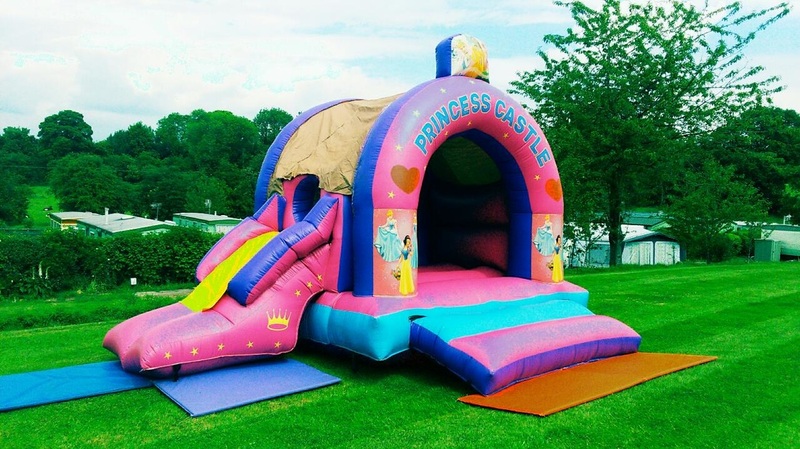 18x18ft Party Time, Click onto Castles and Prices for our full range. 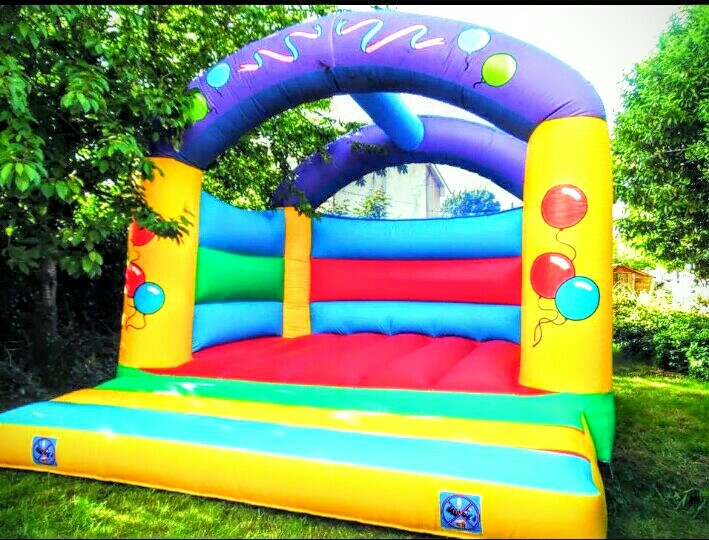 3 day's for the price of 2 on consecutive day's hire. 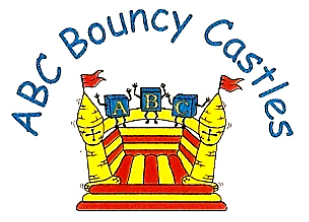 To get the 10% Discount.